But the individual who helped to facilitate a meeting at Trump Tower between members of Trump’s 2016 presidential campaign and a Russian lawyer with deep ties to Moscow leaders said this week that the investigation was not the “witch hunt” that the president has characterized it as. 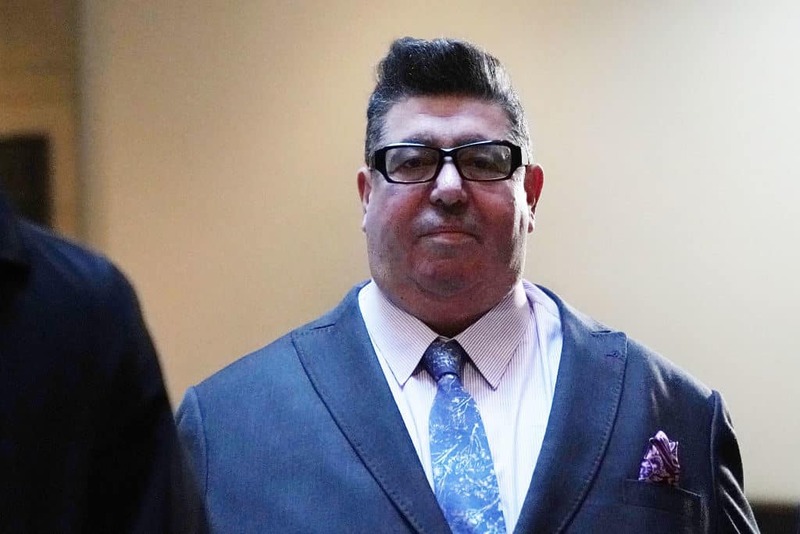 Goldstone, a representative who works on behalf of international music acts, helped arrange the Trump Tower meeting in July of 2016 at the behest of one of his clients’ fathers. That individual had previously done work with Trump in 2013, when the business mogul hosted the Miss Universe pageant in Moscow. Goldstone said his client’s father knew a lawyer, Natalia Veselnitskaya, who alleged she had information about Trump’s Democratic presidential opponent, Hillary Clinton, that could damage her reputation and help Trump’s campaign. Veselnitskaya is a lawyer who has deep ties to leaders within the Russian government, according to reporting from the New York Times. When Goldstone emailed then-candidate Trump’s son, Donald Trump Jr., the meeting was scheduled and went down at Trump Tower that summer. Also included in the meeting were Trump’s then-campaign manager Paul Manafort and Trump’s son-in-law Jared Kushner, who is now an adviser to the president. Goldstone said he has cooperated with the Mueller investigation in the past. He also explained that he’s testified before Congressional committees at least five times — and is open to appearing before them more, if needed. But he also believes that people should step away from focus on the Russia investigation — if the report actually says what Attorney General William Barr said it does in a letter he wrote over the weekend to Congress. “[A]t the end of the day if the findings are as we believe they are and there’s no reason to think otherwise, then really people should move on,” Goldstone said.